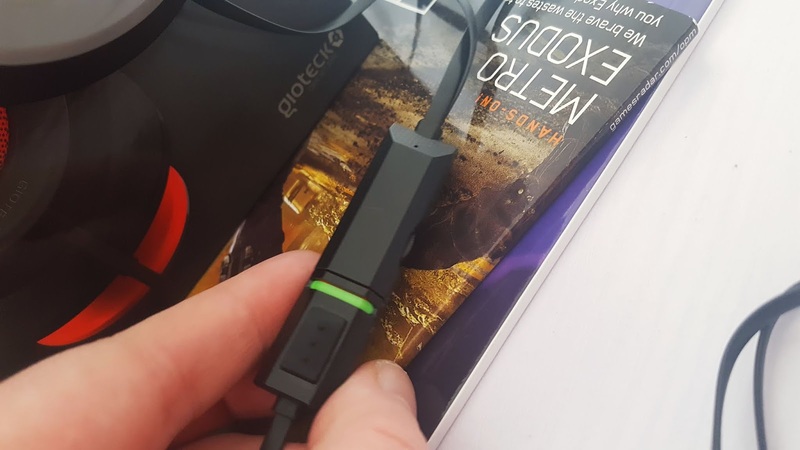 Home review Technology Gioteck TX-30 Headset Review | A Perfect Valentine's Gift for Gaming Lovers. *Disclaimer: I was sent this product in return for an honest review, all opinions are mine and mine alone. Valentine's day isn't something I personally celebrate anymore, but I know plenty of others who do and they make the most out of it, for some being apart from one another on this day can be hard and they try to make the most of it even if that means skyping each other/playing games online with one another and just enjoying each others company via a screen or mic. 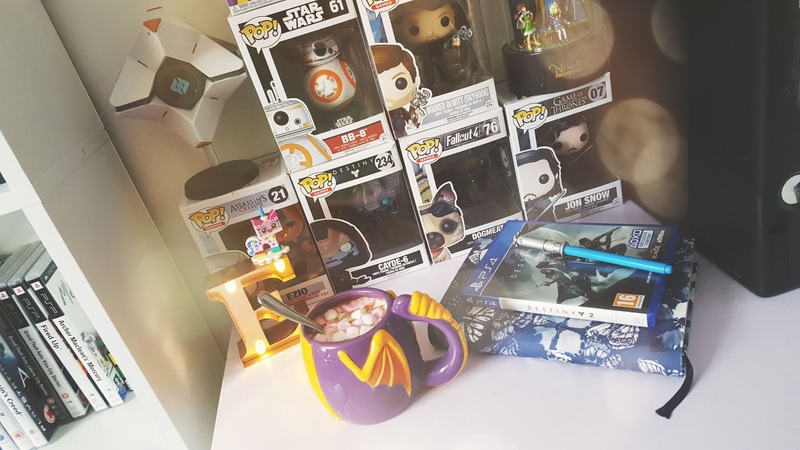 Years ago I was in a long distance relationship and the distance made me feel lonely when it came to valentines day, all I wanted was to see the person, so what we did instead was game online together to spend more time together, I didn't have the best gaming headset back then but it did make me feel closer to them and like I was able to spend time with that person thanks to the use of a gaming headset. 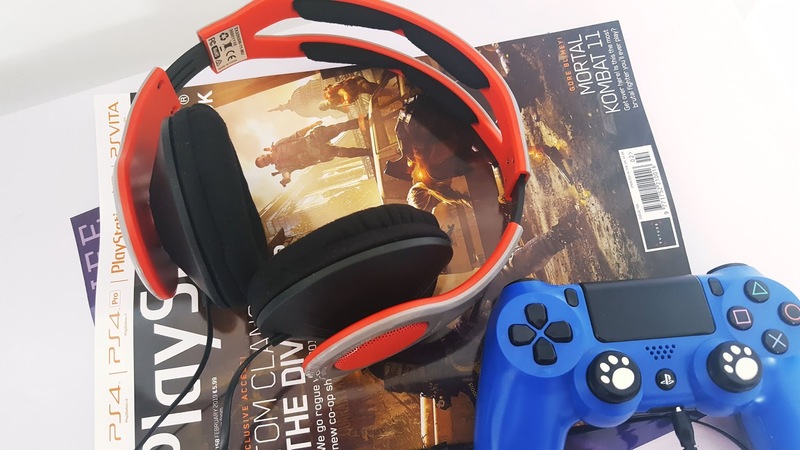 On today's post, I actually have the perfect gaming headset (the TX-30) in mind, it would make a wonderful Valentine's present for your partner who loves to game and is very affordable! 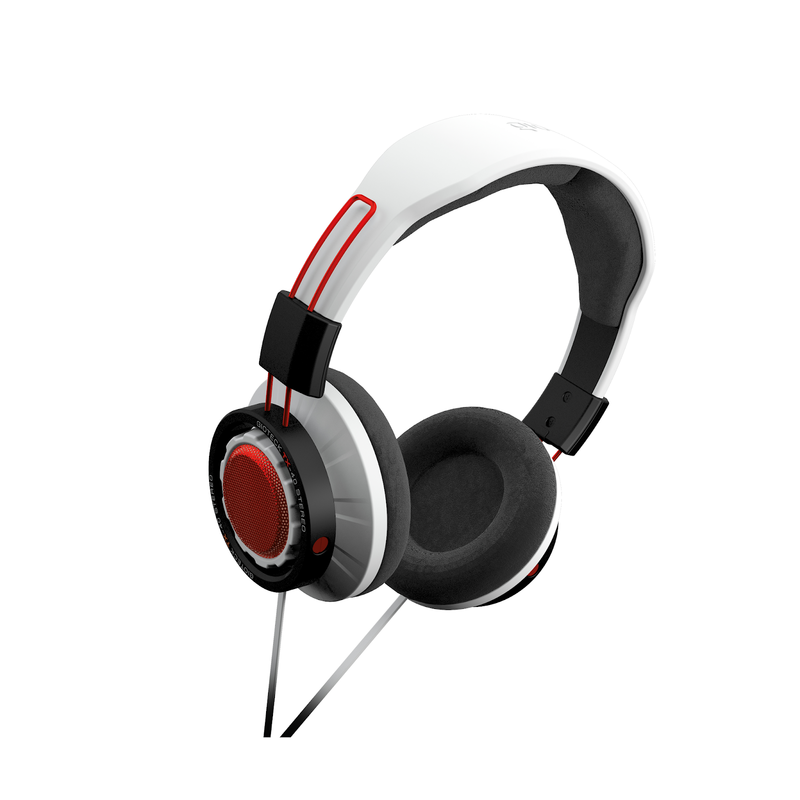 The Gioteck TX-30 comes in various colours, I was sent the red and grey pair which look sleek and stand out, when I took them out of the box they were light which is something I look for in a headset, you don't want something heavy on your head that makes your ears feel like they're being dragged down and thankfully the TX-30 is very comfortable especially around the ears. 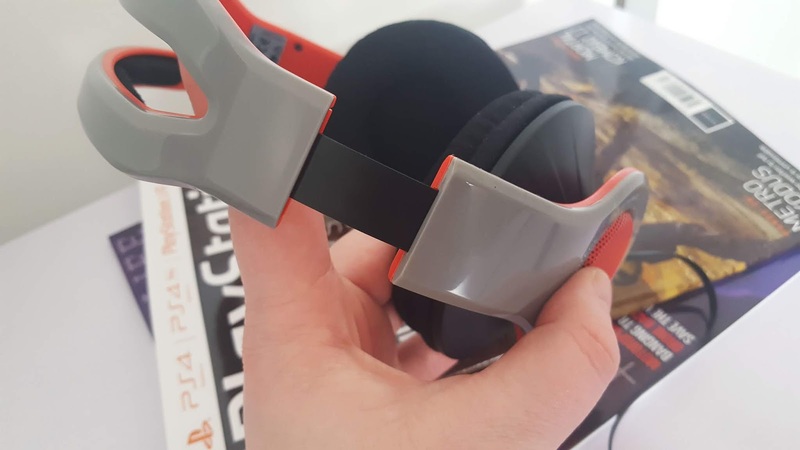 It's very snug and tight at first but after a little, while wearing it the headset feels much comfier and doesn't slide off thanks to being adjustable and the cushioned ear cups make gaming a pleasant experience. 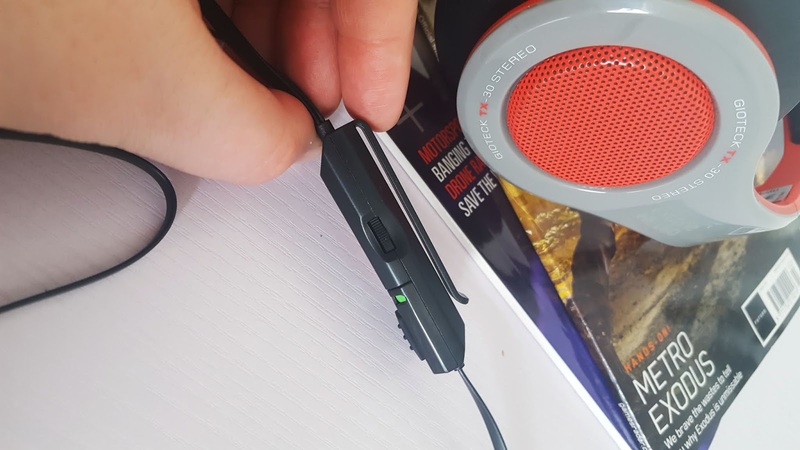 The TX-30 is stylish and looks very modern, its simple yet stands out, Bulky headsets aren't really my kind of thing I prefer something that is cute and easy to use which is exactly what the TX-30 is. If you're looking for a wireless Bluetooth headset these aren't for you however you don't really notice the cable after a little while, what I do like about the cable it came with was that it is flexible and flat so if you do accidentally run over it there isn't as much chance of it splitting open (I did this accidentally when I dropped my controller on the floor pulling my chair back and because the headset was plugged in they followed). Attached to the wire is a simple to use on off mic switch which is also where the built in mic is located, you use the switch by pushing it up and down, two red lines when you push up means mic is off, and one green line when you push down means it's turned on. Along the side of the mic control, there is a volume control which you roll up and down to make as loud or as silent as you want and on the back of the attachment is a clip so that you can attach it to your clothing and keep the mic a little closer to your mouth so people can hear you. Whilst testing out this headset I took into consideration the overall build of it, we all have different size heads so I wanted to see how stiff it was if I pulled it outwards and to my surprise, they move pretty well helping make the fit for your head that much more comfortable. The box says that the TX-30 works with the Xbox One, PS4, Mobiles and Nintendo Switch which means you can use on headset across different gaming platforms, I plugged it into the Mac and it works perfectly well. 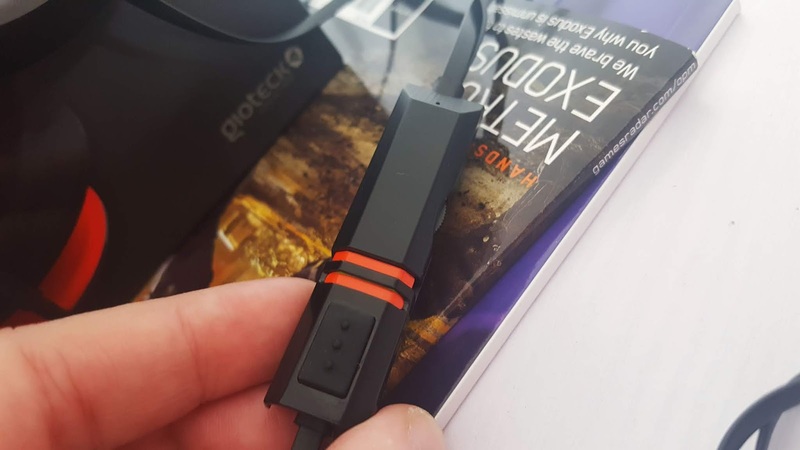 For a headset which is so affordable, I'm really happy at how well they work, they give me everything any other headset would except for no Bluetooth function which I don't mind as I would probably forget to charge them. Gioteck have a variety of headsets, if you're looking for ones like this there is a similar headset called the TX-40 which looks just as cool but is slightly a bit more than the TX-30, the TX range was built for the demanding new generation of gamers and lovers of music, after one year of research and development all the TX headsets have been built to deliver a various range of features, quality, and style for a great price. 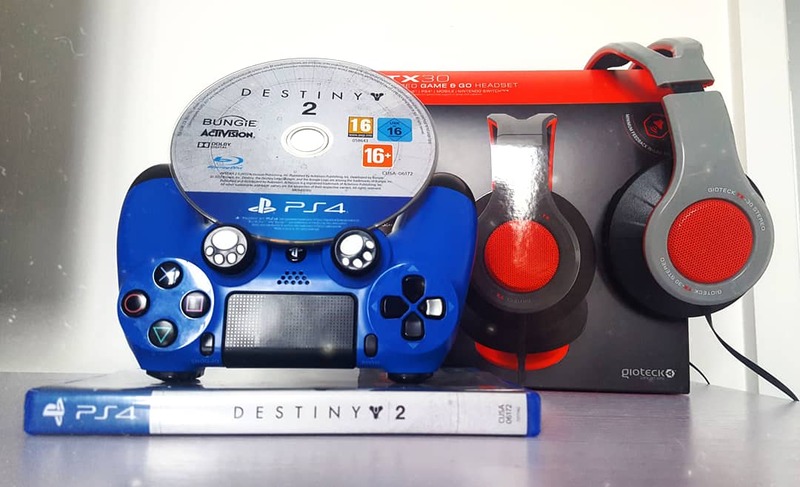 I personally find both the TX-30 and TX-40 designed to appeal to different gamers who want a headset for a lower price and still want the simplistic look that looks high end. The TX range is available from Argos, the TX-40 is £24.99 in red and white and the TX-30 is £19.99 in red and grey, both perfect colours and gifts for your partner for Valentine's day!